The intention of my work is to enjoy the freedom to create, trust my connection in the process, embrace the poetic presence of beauty and inspire others. See the huge Bull painting at Corks Restaurant at the Russian River Vineyards! I work with the essence and timeless quality of stone. 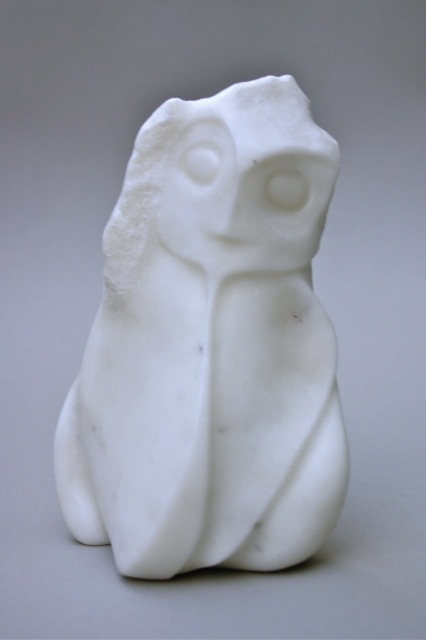 Carving stone brings me into an experience where the millennia and the moment converge with intention and presence. Each stone sculpture is something that I arrived at through a process of trusting my connection with the stone and staying focussed from a heart centered awareness. The Butterfly Woman Project is a vision for an interactive, monumental bronze piece. The Butterfly Woman Project is about hope, and being delivered into life with our inherent uniqueness, all the gifts that we were born to share and the destiny of the path we are on individually and collectively. I love painting outside in nature. My intention is to translate the light and the place through the process so that the painting emanates the spirit of a natural and whole experience. © 2015, Arin Wiscomb. All rights reserved.